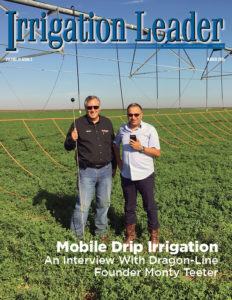 Steve Collup, engineer-manager of the ArvinEdison Water Storage District, is the epitome of an irrigation district manager, direct and solution oriented. I thoroughly enjoyed our conversation and have three favorite quotes from his interview. His answer to my question about the most important thing he has learned is the philosophy of this magazine is my first favorite quote. Steve’s quote explains the thinking behind his district’s approach to water management, storage, and deliveries. Over the last 20 years, the district has focused on system improvements and local partnerships. 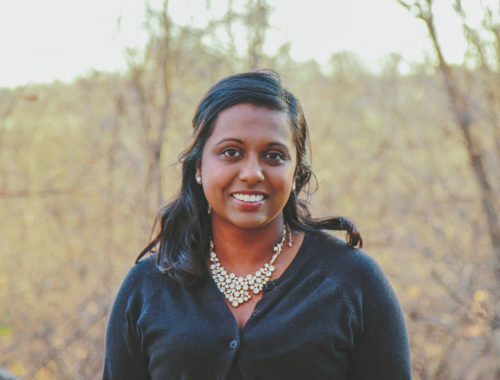 In times of plenty, it banks water for its farmers and its municipal partners. During times of drought, the district uses its aquifer storage and makes use of internal district water markets to ensure deliveries. Having now survived two years without water deliveries to the district, Steve and his board of directors are to be commended for their foresight and leadership. 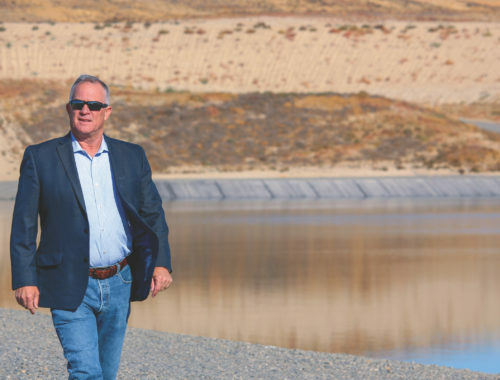 My second favorite quote from Steve’s interview discussed how the many interties and connections with other irrigation districts, canal, and river systems have yielded additional flexibility and solutions. Solutions lead to solutions. 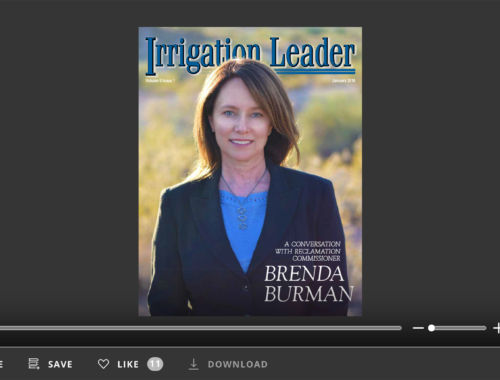 What a great way to consider the infrastructure of an irrigation district and to think about other potential uses for meeting the needs of irrigators. My third favorite quote from Steve’s interview is his response to my question about his message to Congress. “First of all, I absolutely deplore politics. If you have a problem you want me to solve, I’ll invest in finding a real solution, but if you want to play political games, count me out.” His actual quote was a bit more colorful and made me laugh, but I still like this version.